People will definitely need houses, while some rent or lease, others buy, build, renovate etc. All these are geared towards having accommodation which is a basic need of every human. 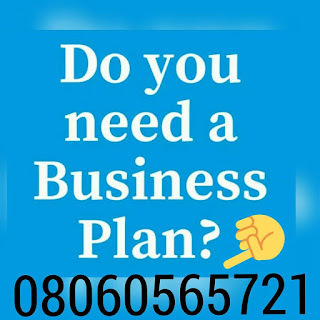 Thanks for visiting Business Plan Nigeria. Here you will learn how to write a business plan like a professional.